At GDAA Property Management we believe that the key to our success is in the personal relationships that we have developed with our customers. 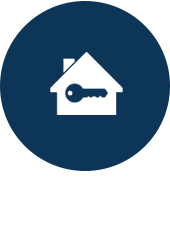 GDAA Property Management, LLC CRMC® is the premier property management company for Round Rock and surrounding areas. GDAA Property Management LLC specializes in the management of residential properties. Our focus is realizing the maximum return for our owner and investor clients while providing safe and secure residents for our tenants. Owner/Broker Greg Doering has been in the real estate business since 1997. GDAA Property Management LLC is one of only ten companies in the state of Texas to receive the CRMC® (Certified Residential Management Company) designation. This designation puts GDAA Property Management in the top 1% of property management companies nationwide. GDAA Property Management, LLC. 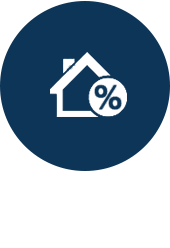 manages individual properties in all price ranges. Most rents range from $800 to $3500 per month. The highest concentration of properties is in the $1500 - $2500 range. 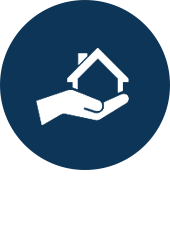 Unlike many companies, property management is our specialty, not our sideline. By leading the property management field in continuing education and training and service the company has grown to over 650 single family and duplex properties managing a portfolio of $100,000,000+. We provide property management services in Round Rock, Austin, Kyle, Cedar Park, Pflugerville, Hutto, Leander, Manor, Jarrell and surrounding areas. 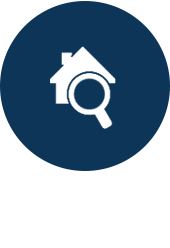 If you are looking for premier property management then your search is finally over! Contact us (512) 439-3600 today, and we'd be happy to assist you!